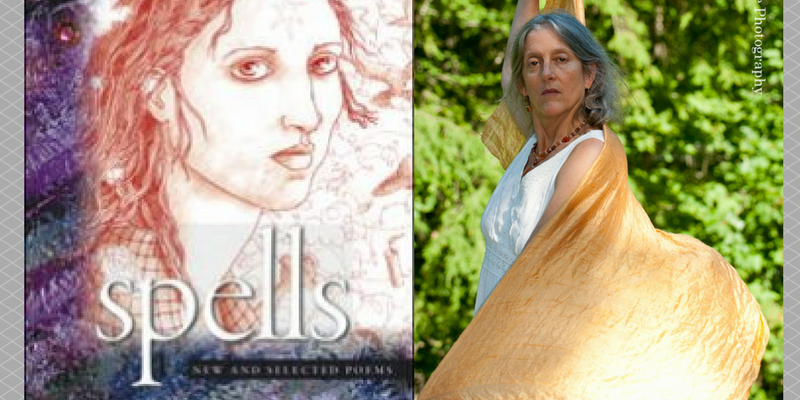 BEI Senior Fellow, Annie Finch recently had her poem, “All Hallows’ Eve” published in the Flowers of Socrates Journal. The poem has a fast pace, sounding almost like a witch casting a spell, while at the same time hitting on a multitude of different subjects such as gender-roles, mythology and time. It is an impactful piece, originally published in the Grey Wolf Press, and is absolutely worth a read.